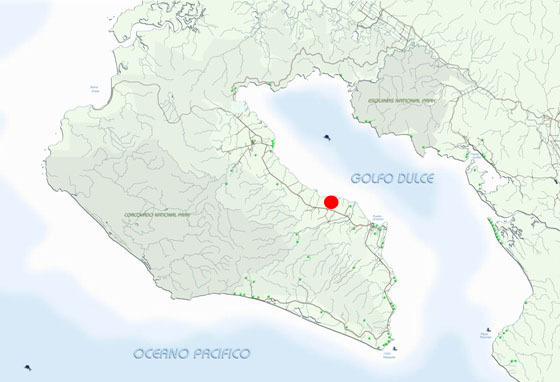 Ready for a turnkey home nestled up against the gentle shores of the Golfo Dulce? 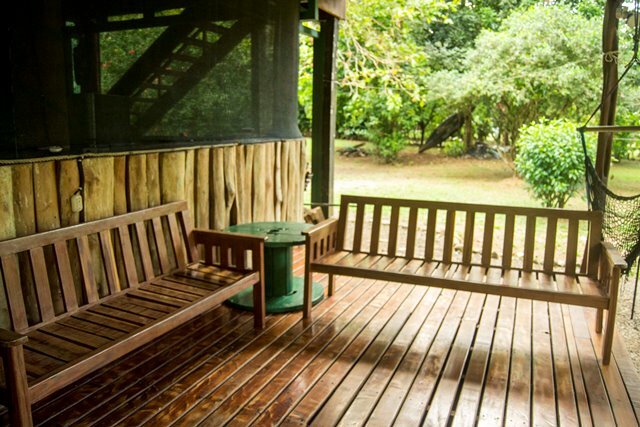 Rancho de Costa Rica is a two story home built on one hectare of immaculately groomed lawn. 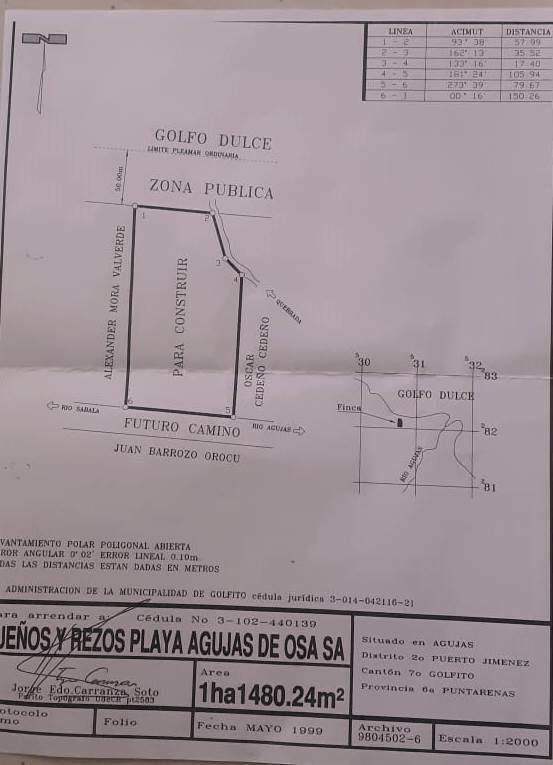 Located at Playa Cuna just three minutes from the sleepy hamlet of Cañaza and fifteen minutes from the peninsular capital and commercial hub of Puerto Jimenez, this property is 2.8 acres in size and all located in the Maritime Zone. It is permitted under a Municipal Use Permit that is active. The main home has three bedrooms upstairs, two small with double beds and one large room with four sets of bunkbeds. It has grid electrical power and potable municipal water supply. 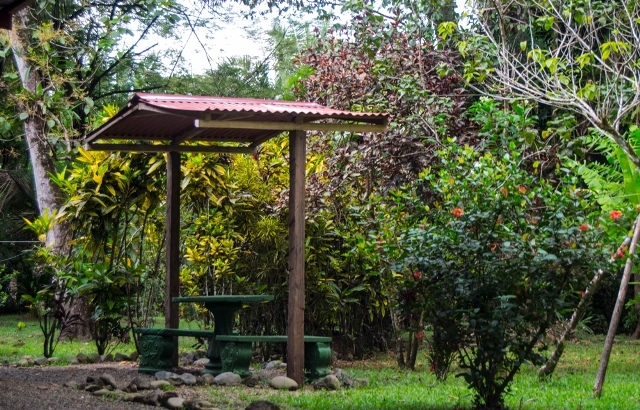 Used as a vacation rental when the owners are not in residence, Rancho de Costa Rica can sleep twelve people in total, though it would be crowded. The downstairs has a full kitchen / dining / living area, with a second bathroom and laundry room. 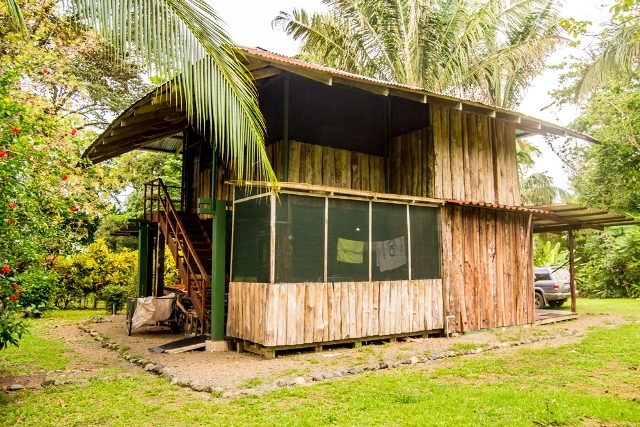 A wrap around veranda occupies three sides of the wood home. 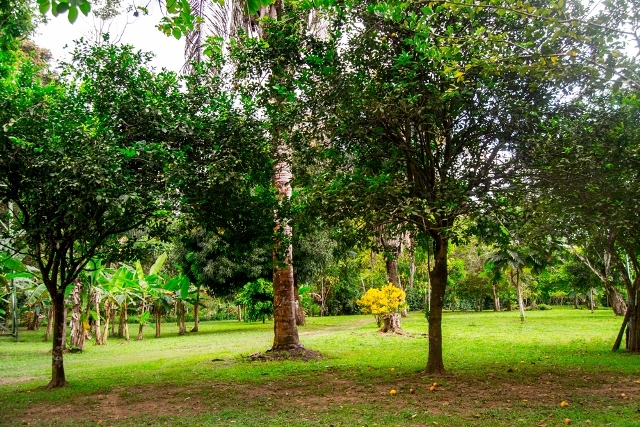 The grounds include avocado, cas, mango, bananas, oranges, mandarin lime, and others. The thick and well developed lawn gives way just steps from the home to a sandy beach that has mangrove saplings to either side. The wave energy is very low in this protected region of the gulf, and the water is shallow and safe for swimming. 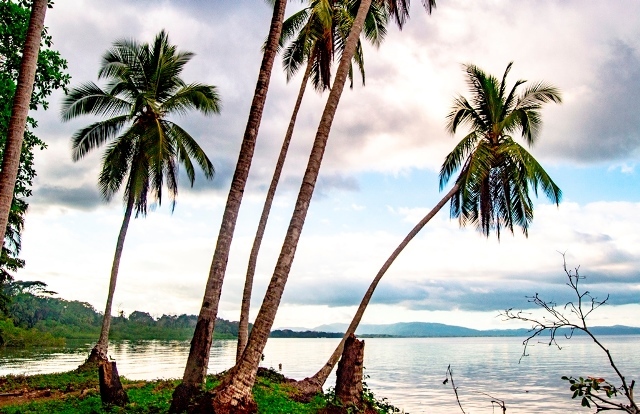 A kayak is a perfect way to enjoy the coastal environment, but the protected nature of the shoreline allows for moorings to anchor a motorboat as well. The home is presently managed from offsite and vacation rentals when the owners are not in residence offset operational costs at other times of the year. 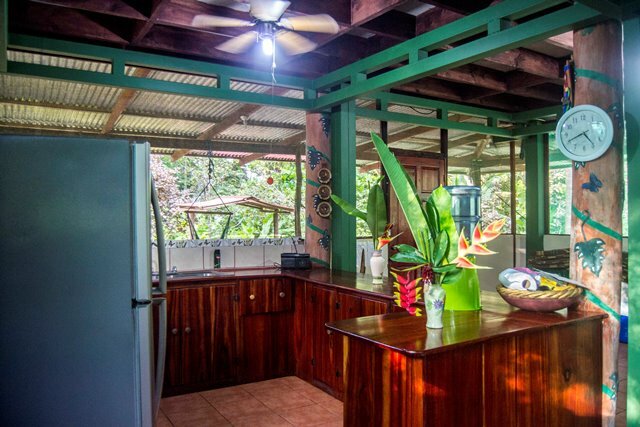 A gorgeous and tranquil setting, gentle offshore breezes, a plethora of daily wildlife, turnkey and ready for you. Call now to schedule your showing!